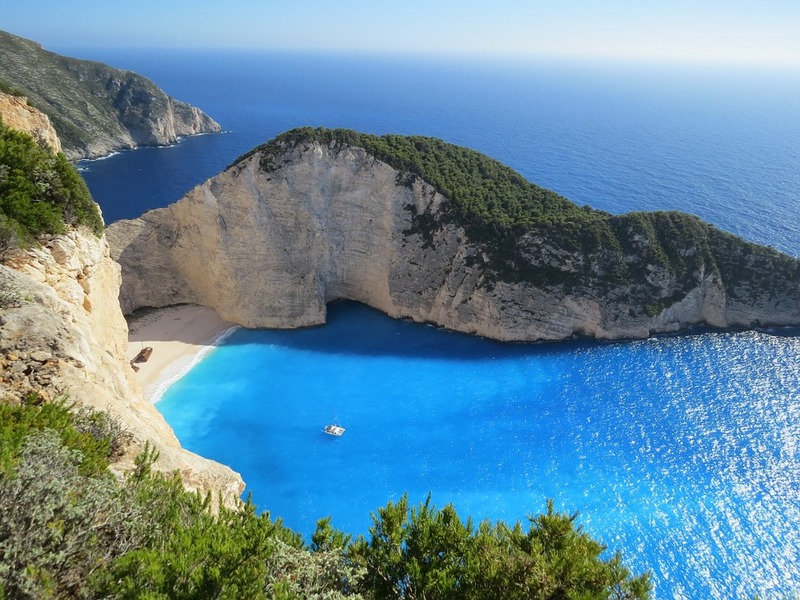 Seven principle islands make up the Ionian islands, of which the biggest and most well known is ‘Corfu’. All of these are magnificent yacht charter destinations. During the long history of the lonians’, they have been occupied by the Italians, the French and the English so the blend of these different civilizations and cultures has welded harmoniously together into one local culture that is undoubtedly ‘Greek’. The green landscapes of these Greek islands is in direct contrast to the high mountains of nearby Albania and even to the mainland of Greece. Yacht charter fleets in the lonians’ are located in Corfu at Marina Gouvia, from where you can start your charter adventure exploring the Southern lonians’, moving down to the beautiful Paxos, Antipaxos, Mongonisi, Mourtos, Sivota, Parga and Preveza. 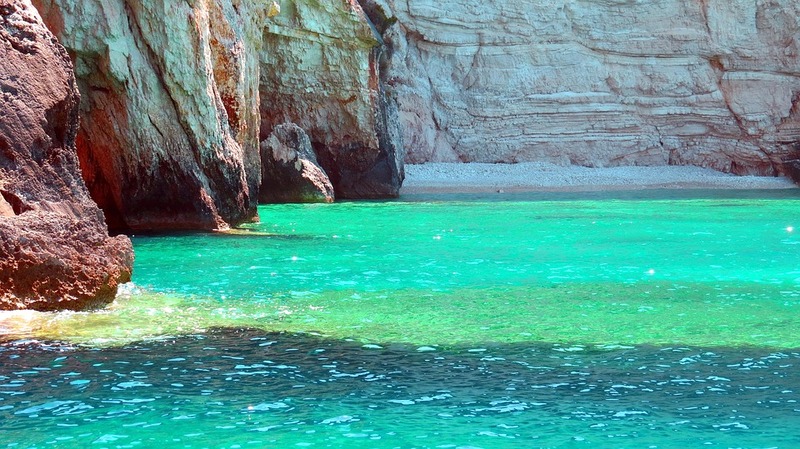 Lefkas is the next major base for yacht charter with its numerous ports and bays: Ithaki, Cephalonia and Zante – where you may also start your yacht charter. So many patches of protected waters, little villages, beaches, bays and multitudes of safe anchorages accessible only by yacht, all assure a wonderful variety of leisurely sailing for any yacht charter. The next set of islands for yacht charter are the Saronic islands of Aegina, Poros, Angistri, Hydra, Dokos, Spetses and the Peloponnesian coast and all offer smooth sailing sheltered from strong winds prevailant further out in the gulf. This Saronic route is recommended for easy comfortable sailing, especially in July and August and for avoiding the stronger winds which blow further down in the Cyclades Islands. Along this route you will find some of the more cosmopolitan towns, together with ancient sites and temples, Byzantine castles, quaint fishing ports and unspoiled anchorages. Certainly plenty to keep you entertained and impressed. 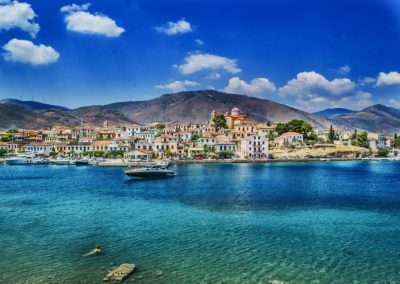 Do not miss visiting Poros, Hydra, Spetses and also Yerakas, Leonidion, Monemvasia (referred to as the Greek Gibraltar), Elaphonissos and Kithira on your charter – which will surprise you with their natural beauty, sandy beaches, the totally unspoiled and friendly small ports and peaceful anchorages. The Cyclades, being the central group of islands in the Aegean, is called this because, loosely translated, CYCLE means RING in Greek and the Cyclades surround the rocky Delos which is the ancient trade, political and religious center of the world. This island group consists of 21 bigger islands and 20 smaller ones, all of them an absolute delight for yacht charter; each having its own special character and charm. What an adventure for a charter! 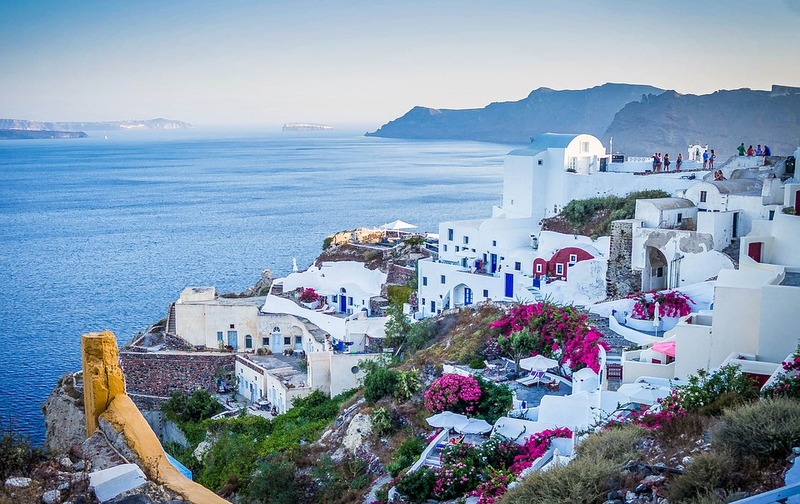 The Cyclades are also considered to be the most typical part of Greece, with the charming white washed houses and windmills, beautiful sunny beaches, ancient ruins, small tavernas (with great local food and wine), to be found everywhere. Here you get to enjoy the famous lively nightlife of Mykonos, which is the tourist heart of Greece; the cosmopolitan flavours of Paros, Naxos and Los; the natural beauty and architectural style of Santorini and of course Tinos, the center of the orthodox faith. 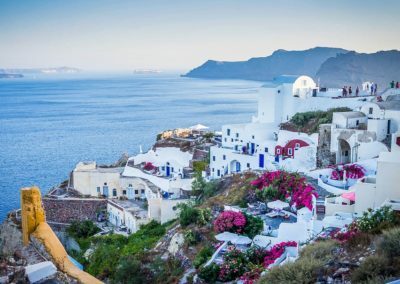 In a contrast to these islands though, you can also enjoy the simpler but no less pleasurable cultures and atmospheres of the rest of the islands, namely Kea, Sikinos, Kithnos, Serifos, Sifnos, Milos, Amorgos and Andros (phew….to name some!) BUT do not forget to sail down to the ‘small islands’ like Dhonoussa, Skhinoussa, Iraklia and Koufonisia during your charter, where exploring unspoiled small hamlets, quaint little ports and anchorages, beautifully scenic places which, being a delight to visit, you could not imagine still exist without seeing them. And what better way to do this than by charter boat. 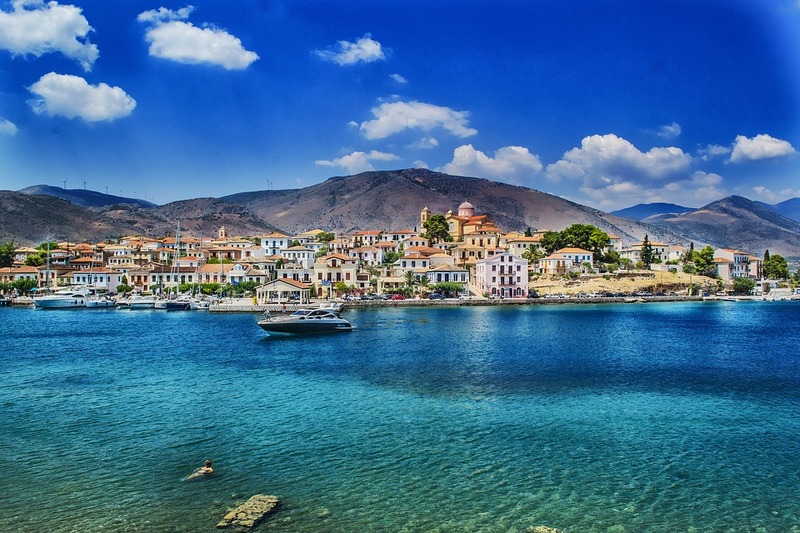 A yacht charter in the Dodecanese region can be started from the either base found in Rhodes at Marina Mandraki, found just opposite the famous medieval city, or from the newly built marina of Kos (the very popular island with its lush green hills). The yacht charter possibilities in the Dodecanese are endless through the 14 beautiful islands of this group. This Eastern region of Greece being closest along the Turkish coast, is bound by the crystal blue waters of the Aegean Sea and has some of the most beautiful islands in the Mediterranean. You have to visit Simi with its picturesque harbour, Patmos with the famous monastery of St.John, Arki, Lipsos, Leros, Kalimnos all home to the sponge divers and so it goes on. Its worth visiting the whole group of islands in the Dodecanese so plan carefully and be sure to give yourself enough time during your charter. The amazing opportunities for pleasurable sailing, historic exploration, nightlife, or alternatively the tranquility and relaxation of the many numerous small bays is what a yacht charter in this region is all about. As far as weather in this region, Greece can be divided into a number of main climatic regions. Northern Macedonia and northern Epiros have a climate similar to the Balkans, with freezing winters and very hot, humid summers; while the Attica Peninsula, the Cyclades, the Dodecanese, Crete, and the central and eastern Peloponnese have a more typically Mediterranean climate with hot, dry summers and milder winters. Snow is rare in the Cyclades but it does happen (it snowed on Paros for the first time in 15 years in 1992), but the high mountains of the Peloponnese and Crete are covered in snow during the winter, and it does occasionally snow in Athens. 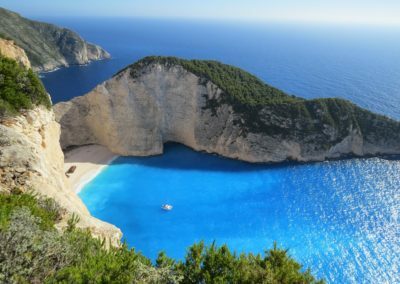 In July and August, the mercury can soar to 40°C in the shade just about anywhere in the country and July and August are also the months of the ‘meltemi’, a strong northerly wind that sweeps the eastern coast of mainland Greece (including Athens) and the Aegean Islands, especially the Cyclades. This wind is caused by air pressure differences between North Africa and the Balkans and can be a mixed blessing as it reduces humidity, but also plays havoc with ferry schedules and sends everything flying – from beach umbrellas to washing hanging out to dry…….sounds very much like the South Easter in Cape Town! Not for the faint hearted. The western Peloponnese, western Sterea Ellada, southwestern Epiros and the Ionian Islands escape the meltemi and have less severe winters than northern Greece, but are the areas with the highest rainfall. The North eastern Aegean Islands, Halkidiki and the Pelion Peninsula fall somewhere between the Balkan-type climate of northern Greece and the Mediterranean climates. Crete stays warm the longest – you can swim off the island’s southern coast from mid-April all the way through to November. Mid-October is when the rains start in most areas, and the weather stays cold and wet until February – although there are also occasional winter days with clear blue skies and sunshine. 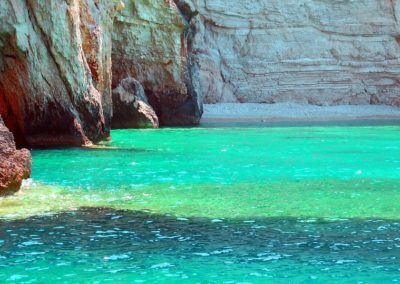 When to go on your yacht charter …..
Spring and autumn are the best times to visit Greece; specifically May, June, September and October. Most of the country’s tourist infrastructure goes into hibernation during winter, particularly on the islands. Some of the smaller islands close completely and some islanders head off to alternative homes on the mainland for a few months. Many hotels, seasonal cafés and restaurants close their doors from the end of November until the beginning of April; bus and ferry services are either drastically reduced or cancelled. The cobwebs are dusted off in time for Orthodox Easter (usually around April), when the first tourists start to arrive. Conditions are perfect between Easter and mid-June, when the weather is pleasantly warm in most places; beaches and ancient sites are relatively uncrowded; public transport operates at close to full schedules; and there’s a bigger variety of accommodation options to choose from. The high season starts to wind down in September and conditions are ideal for yacht charter once more until the end of October.